We utilise classic and elegant styles to create a timeless kitchen that you will be always be comfortable to live in. Contemporary kitchen designs adapt your kitchen space to suit the needs of your household. Handleless kitchens create an elegant and sleek modern style for your kitchen space. 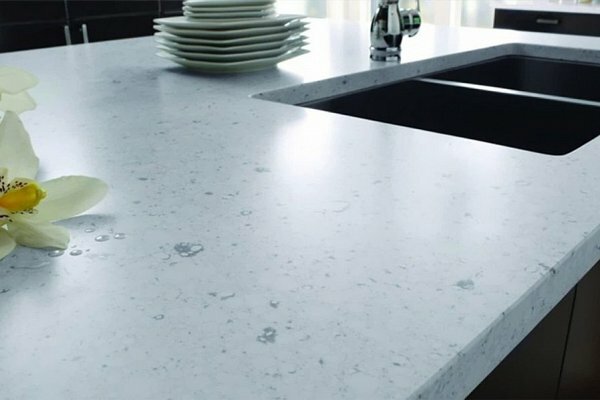 We offer a wide range of worktops that will co-ordinate with any choice of unit style and colour. Boulevard Kitchens is a family run business established in 1982, with showrooms in Bristol and Weston-super-Mare. Our many years of experience, passion for design and commitment to quality ensure your finished kitchen will be an exciting and functional place to cook, eat and enjoy. Our Kitchens are manufactured in Germany and we have been directly importing this product for over 25 years. Whether you are an accomplished cook, or just starting out, there is nothing like trying-out different kitchen layouts in reality. 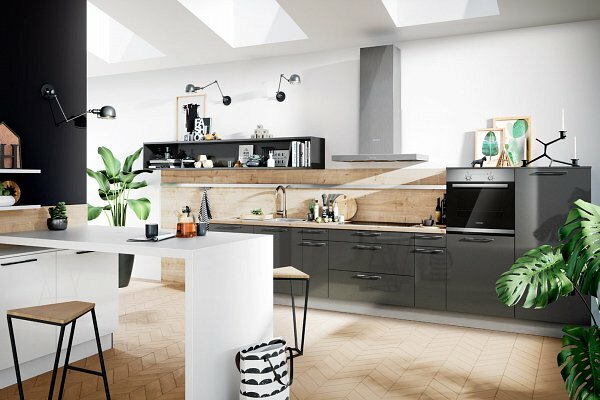 We have showrooms in Bristol and Weston-Super-Mare exhibiting a wide range of fully-operating kitchens, where you can experience the options available to help you to decide on the kitchen that will support your aspirations. 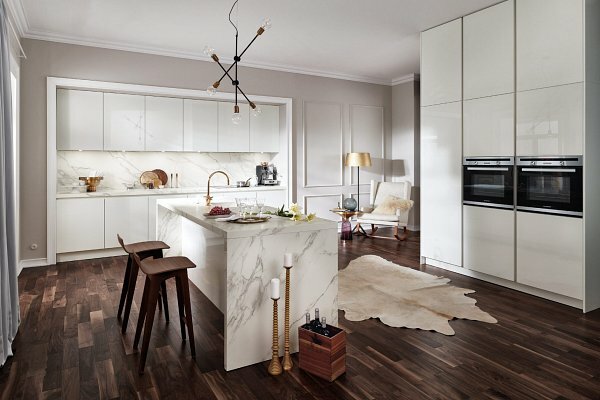 Are you ready to refine your ideas for your new kitchen? Then why not book a personal consultation at one of our showrooms, where you can have a relaxed conversation with one of our experienced designers to talk through the various options available and help you create that unique kitchen that will precisely fit your needs. 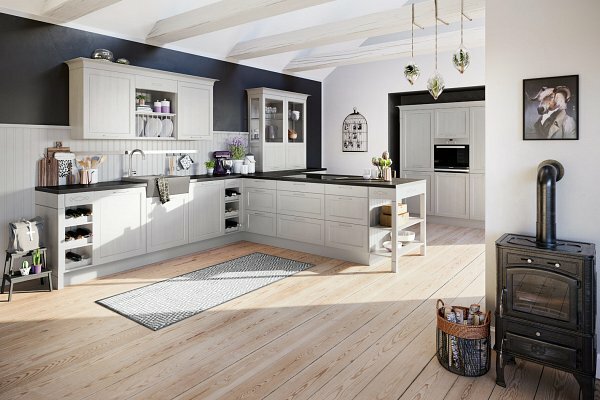 The range of kitchen units and appliances we supply has been refined through long-lasting relationships with our suppliers to produce kitchens that give a lifetime of enjoyment. We only employ our own fitters, all with many years of experience fitting our kitchen designs, who work closely with your allocated designer throughout your project. We store your units and appliances in our secure warehouse, and only transport them to site on the day they are installed, minimising disruption to your household. © 1982-2019 Boulevard Kitchen and Applicance Centre Ltd. All Rights Reserved.